Istanbul Religious Tours are the spiritual activities that you can do in Istanbul and you can learn the culture & religions in our city. Our company is recommended in Lonely Planet guide book & Trusted since 2000. 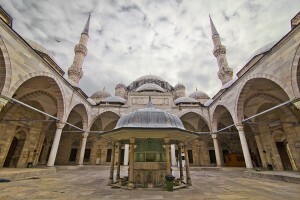 The established presence of Islam in the region that now constitutes modern Turkey dates back to the latter half of the 11th century, when the Seljuks started expanding into eastern Anatolia. 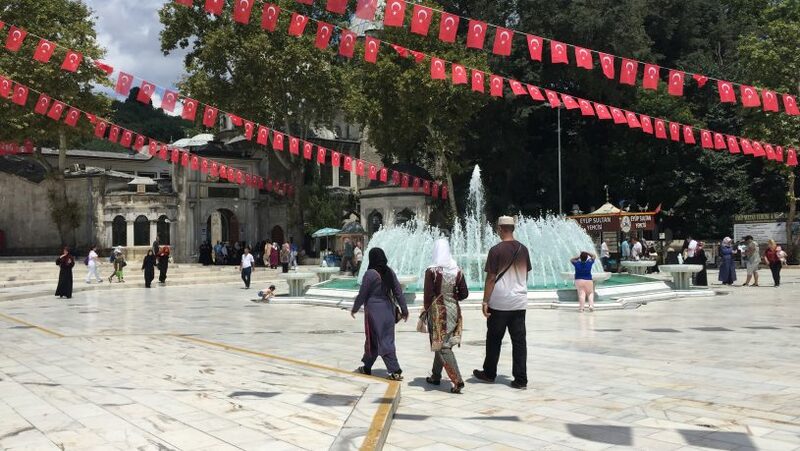 According to religiosity polls, 97.8% of the population identifies as Muslim, and only 2% is non-religious.Most Muslims in Turkey are Sunnis, forming about 73% of the overall Muslim denominations. The remaining Ithna’ashari-Shia denominations consist of the Alevis forming about 10-15% of the Muslim population, Ja’fari community representing 4% of the overall population and an Alawite community with an estimated population of around 1 million which is about 1% of the overall Muslim sects in Turkey .